Former Piaget Building, Now Owned by Iranian Interests, Can Be Seized by US Govt. 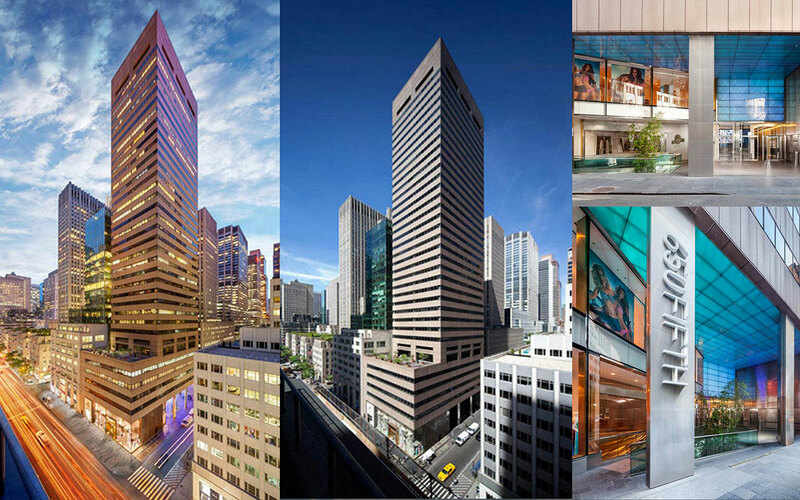 Once the home of several high-end watch brands, now known as 650 Fifth Avenue. Originally known as the Piaget Building, the skyscraper now known as 650 Fifth Avenue was built by the Shah of Iran shortly before he was deposed in 1979. 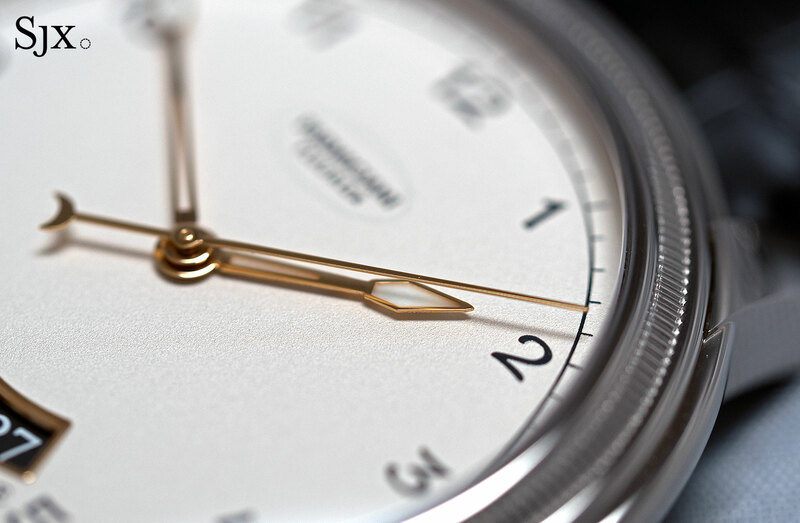 Now worth as much as US$1 billion, the 36-story building was once home to North American Watch Corporation (NAWC), the distributor of Piaget, Corum, Movado and Concord, at the time one of the biggest watch companies in North America. After a drawn-out legal tussle chronicled in The New York Times, a court recently ruled that the United States government can seize the building, still owned by Iran-linked entities. It will then be sold, with proceeds going to compensate victims of Iran-sponsored terrorism. Despite the legal controversies surrounding the granite-clad building, 650 Fifth Avenue has always been prime real estate: just last year Nike signed a 15-year lease for seven floors worth US$700m. After the Shah of Iran was ousted, ownership of the building passed on to the Iranian state in the 1980s. Some of its less salubrious tenants in the past included the late fugitive oil trader Marc Rich and Ivan Boesky, the Wall Street operator convicted of insider trading. Today it’s owned by the Alavi Foundation, a charity originally established by the Shah, and Assa Corporation, allegedly a front company for Iranian state-owned Bank Melli. 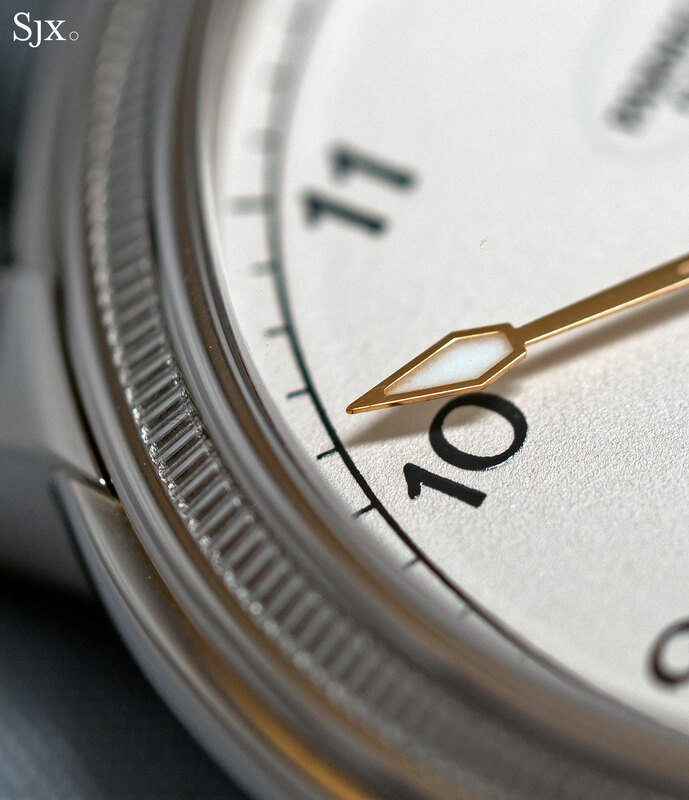 The original name of 650 Fifth Avenue illustrates the major evolution of the luxury watch industry in the last three decades, especially in the United States. NAWC was founded in 1961 by Cuban immigrant Gerry Grinberg to import Piaget watches, explaining the building’s former name. 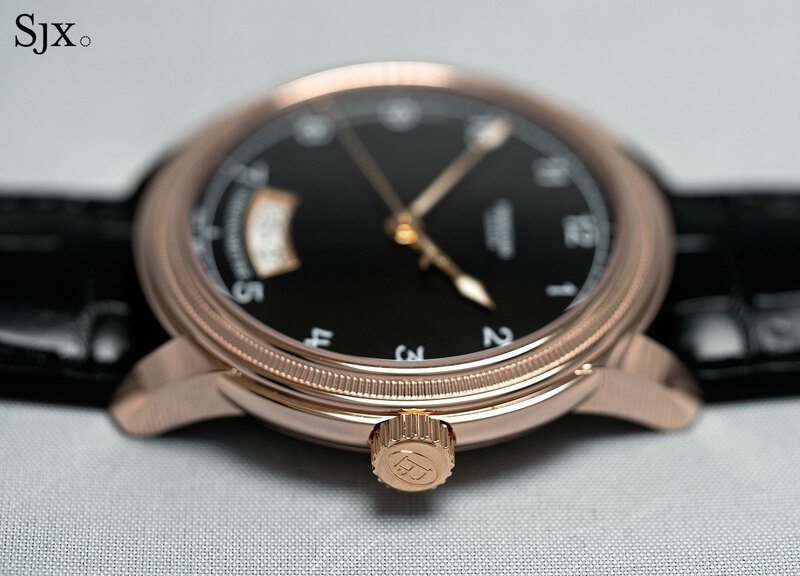 Today run by his son Efraim, the company is now the NYSE-listed Movado Group, which mostly sells low- to mid-priced watches. 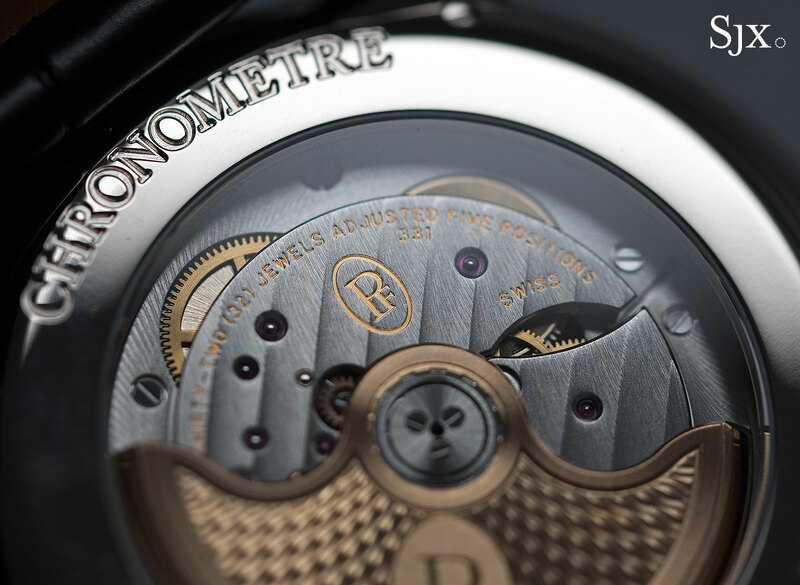 It produces timepieces under its own Movado label, as well as licensed names like Hugo Boss and Tommy Hilfiger. 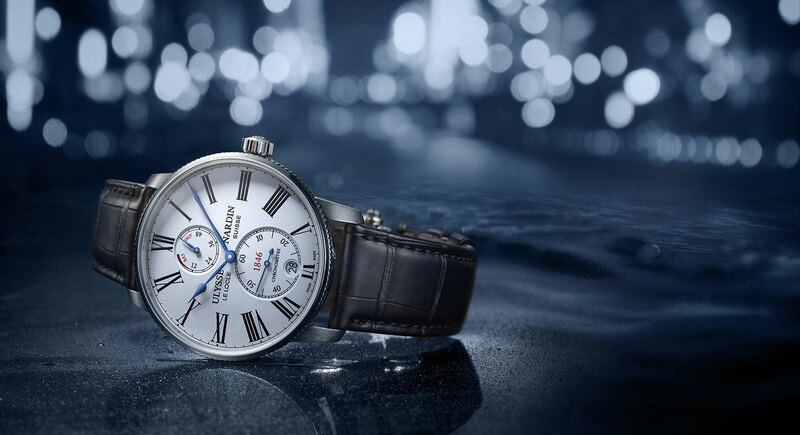 The group also owns luxury brands that have seen much better days – Ebel and Concord. 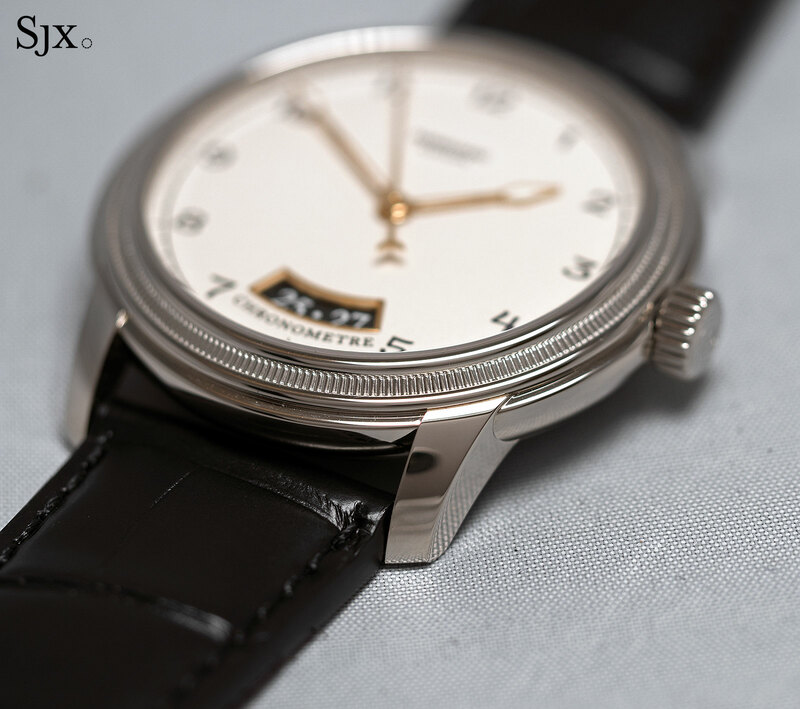 When NAWC signed a 15-year lease for 34,000 square feet on five floors of the Piaget Building in 1979, a year after the building was completed, it was in the middle of the firm’s heyday as a luxury watch distributor – annual revenue went from US$5m in 1969 to well over US$100m by the late 1980s. 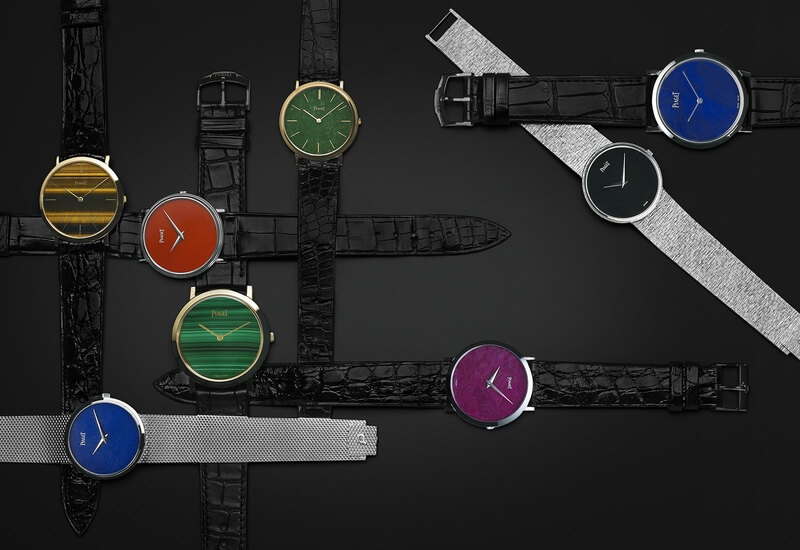 During those post-Quartz Crisis years, the ultra-thin watches that Concord and Piaget specialised in were all the rage. 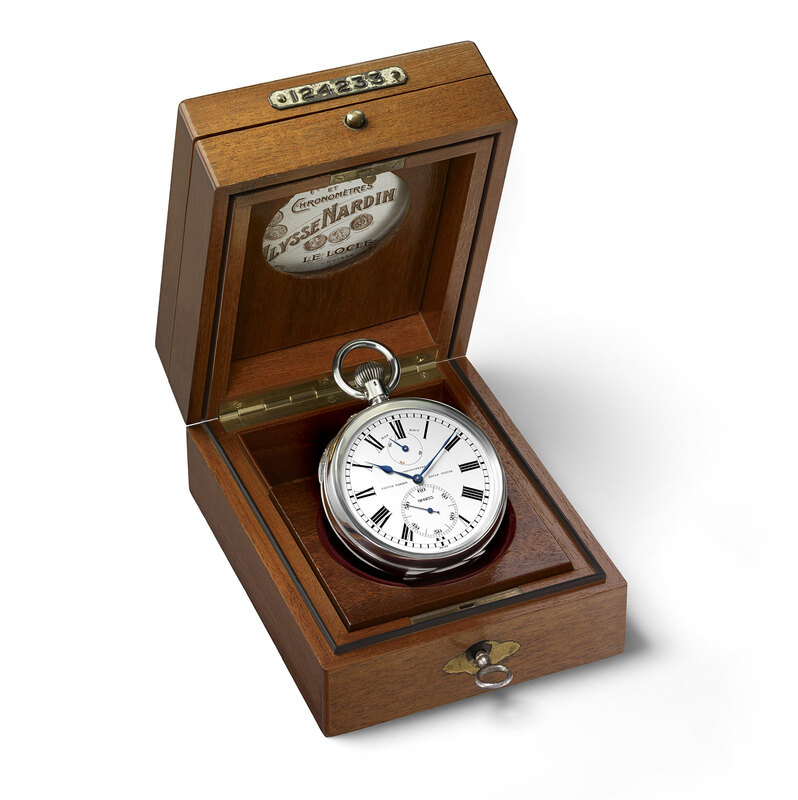 Advertised at the time as “the most expensive watch in the world”, Piaget was a notable hit. 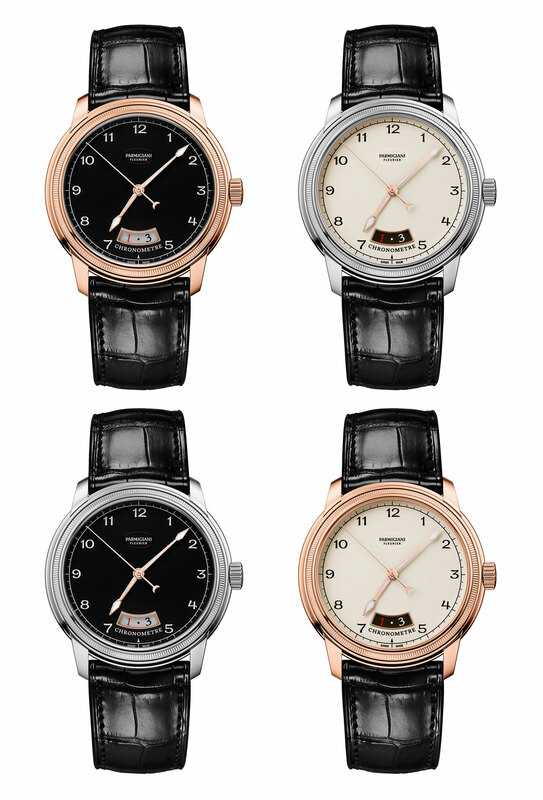 Its bestsellers were watches fitted with semiprecious stone dials, which helped NAWC sell some 5000 Piaget watches every year. 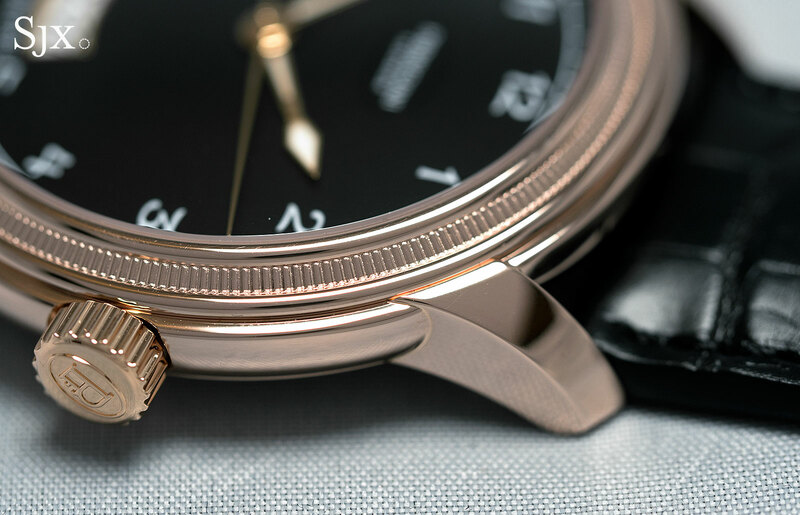 Given the cost of real estate and the relative scale of the watch business, it’s unthinkable today for a skyscraper in a major city to be named after a luxury watch brand, with the exception of Rolex, the world’s biggest luxury watch brand, conveniently owned by a charitable foundation that invests in real estate. 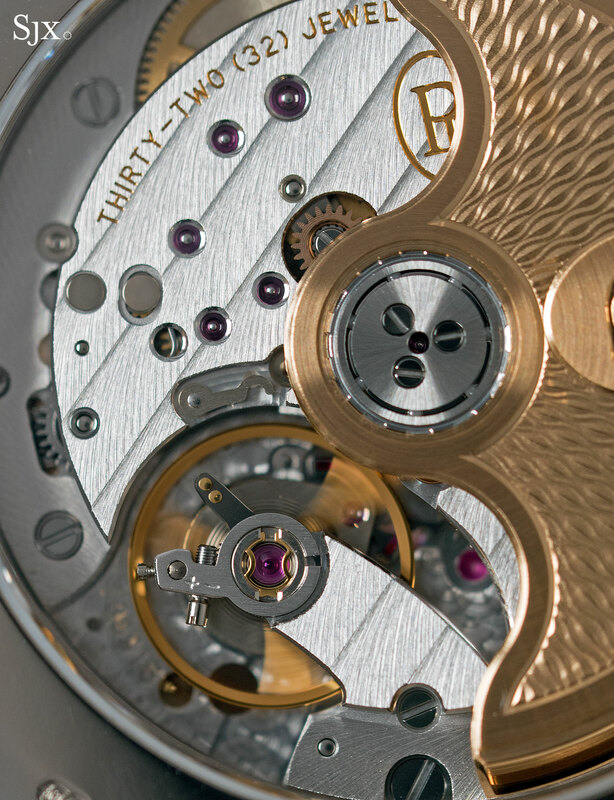 The watchmaker has several buildings named after it, including the 61-story Rolex Tower in Dubai owned by its retail partner Ahmed Seddiqi & Sons. 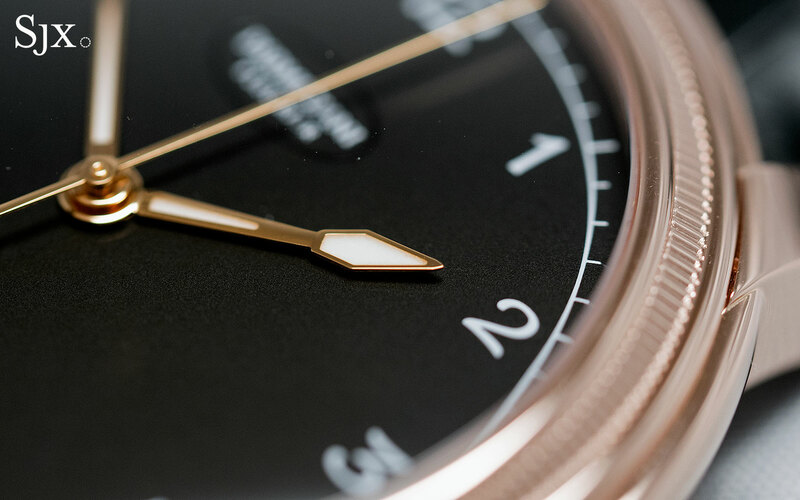 Movado Group moved out of 650 Fifth Avenue to another Manhattan location in 1996, and is now headquartered in Paramus, New Jersey. 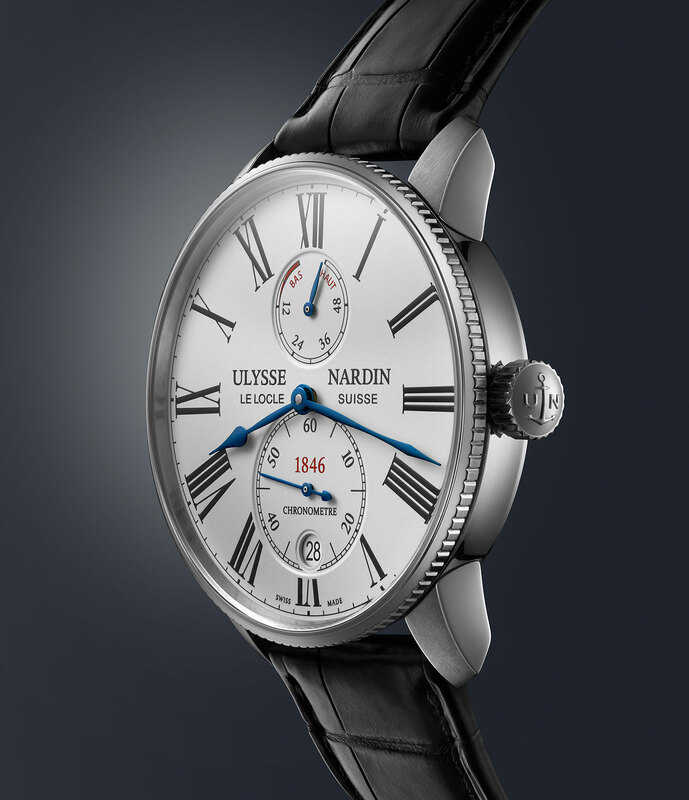 Modelled on antique marine chronometers that sit in gimballed boxes, the Marine wristwatch is synonymous with Ulysse Nardin, which incidentally introduced a remake of the 1990s original earlier this year. 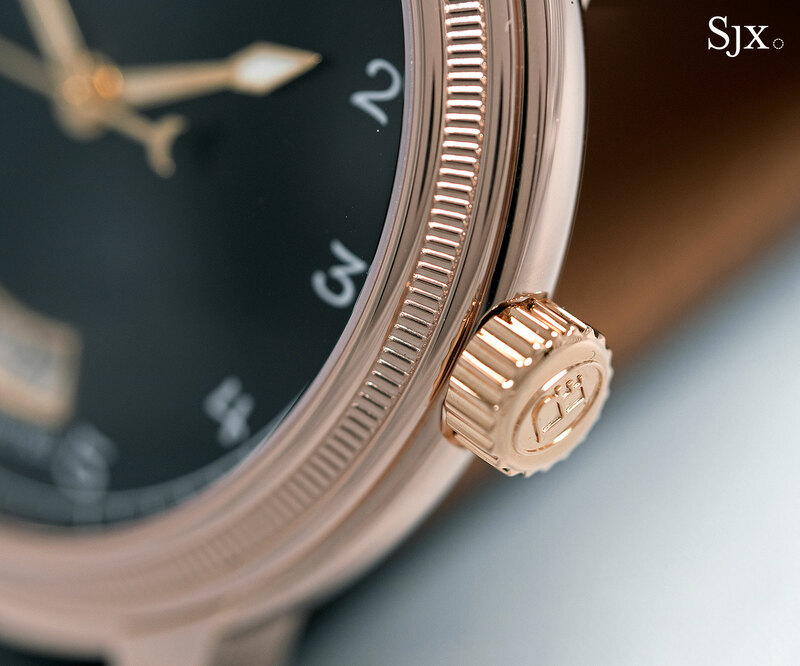 The new Marine Torpilleur adopts the same look, but in a simplified format with a suitably reduced price. Torpilleur is French for torpedo boat, a smaller, lighter warship conceived to battle larger, slower vessels. 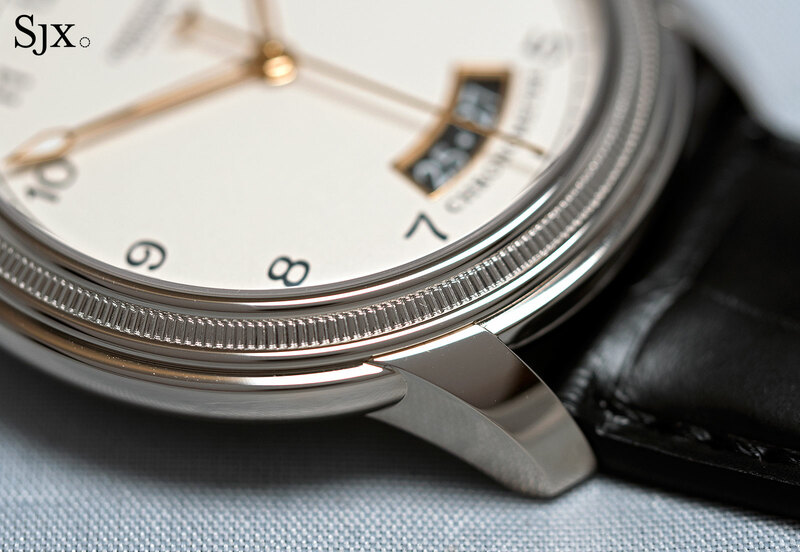 Similarly the Marine Torpilleur is thinner and streamlined (and presumably meant to fight more expensive watches). 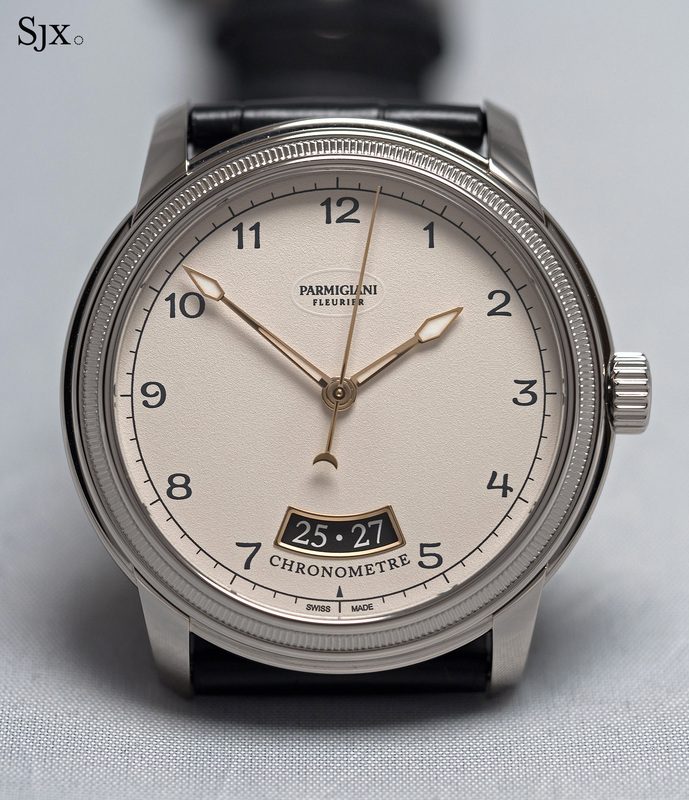 So while it shares the same look, the Marine Torpilleur skips the enamel dial found on the pricier versions of the watch, and also has a simpler case construction with lugs attached by screws. 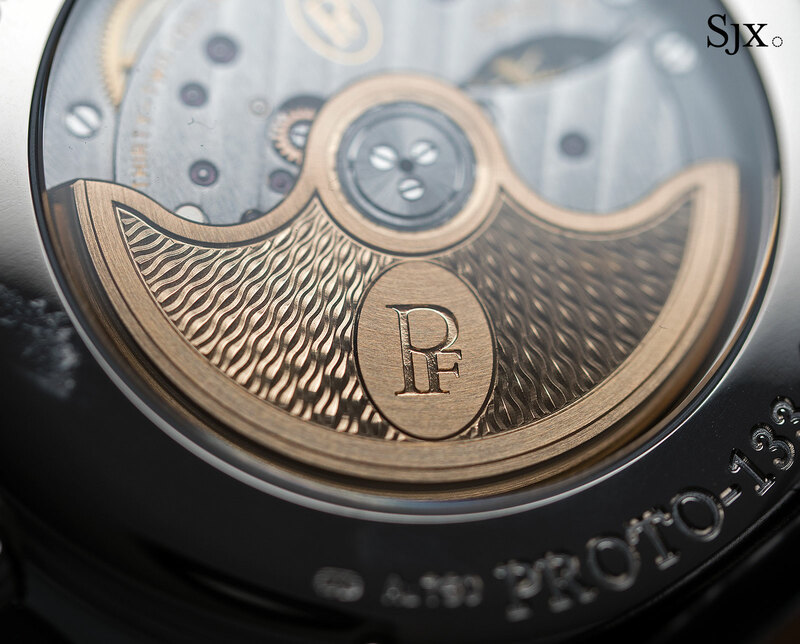 Rated to 50m with a screw-down crown, the case is 42mm in diameter with sapphire crystals on both sides. 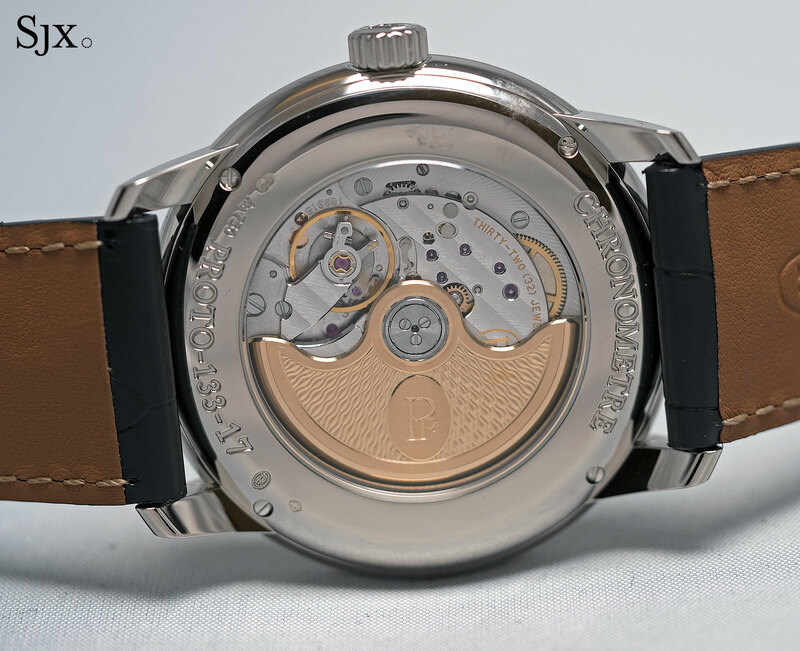 The rear crystal shows off the UN-118, the workhorse in-house automatic that has a diamond-coated silicon escapement as well as a silicon hairspring. 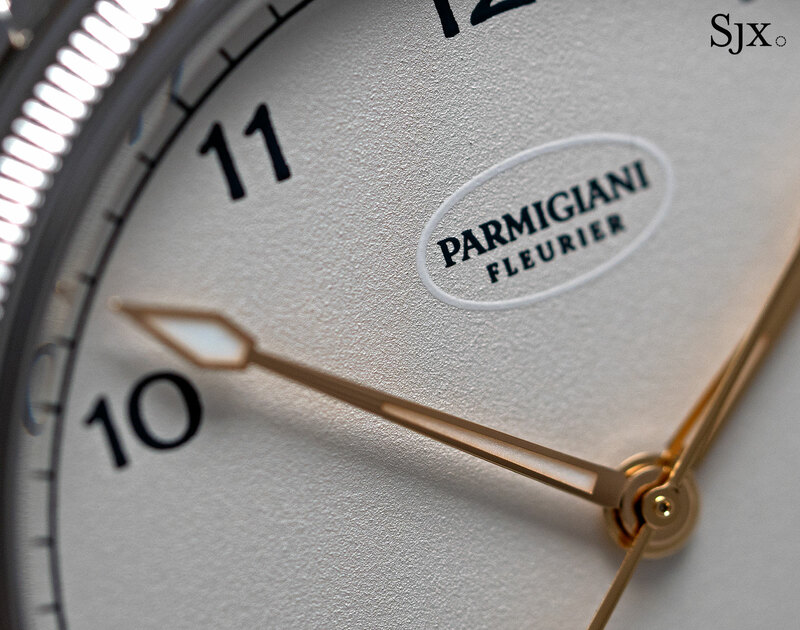 It shows the power reserve at 12 o’clock, with the sub-seconds and date at six. 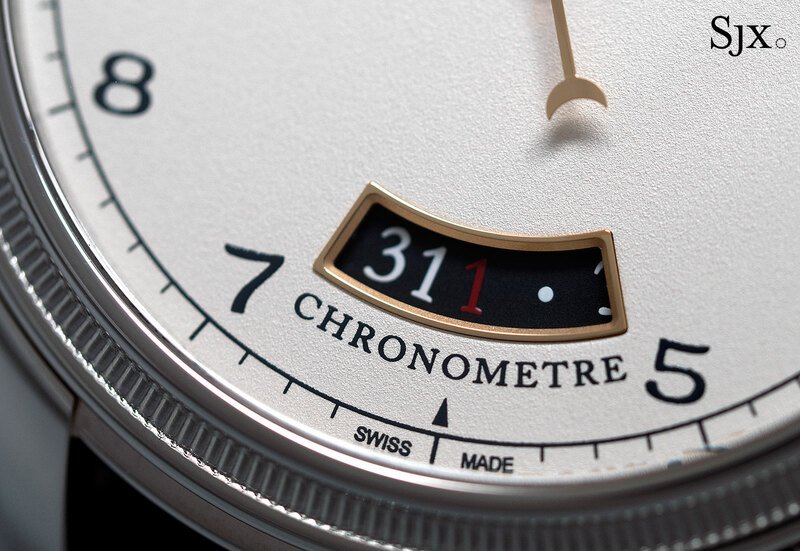 Two dials versions are available: white lacquer with Roman numerals that’s most similar to vintage marine chronometers, as well as a dark metallic blue. 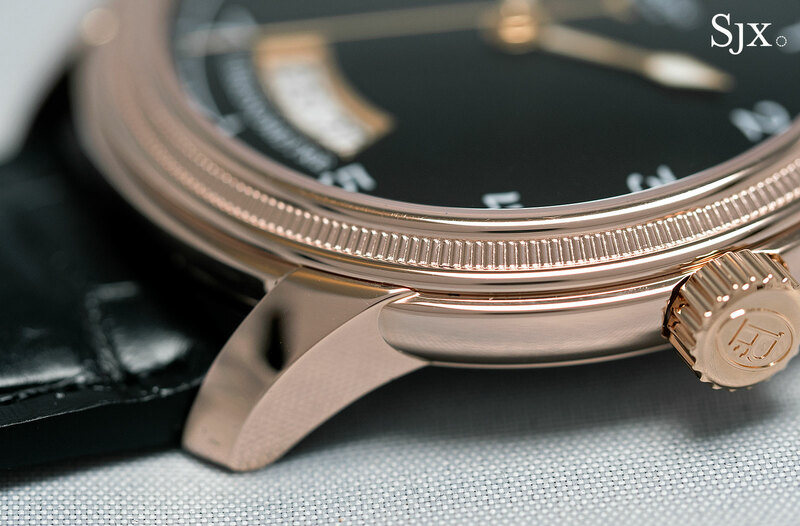 The case is available in steel or 18k rose gold. 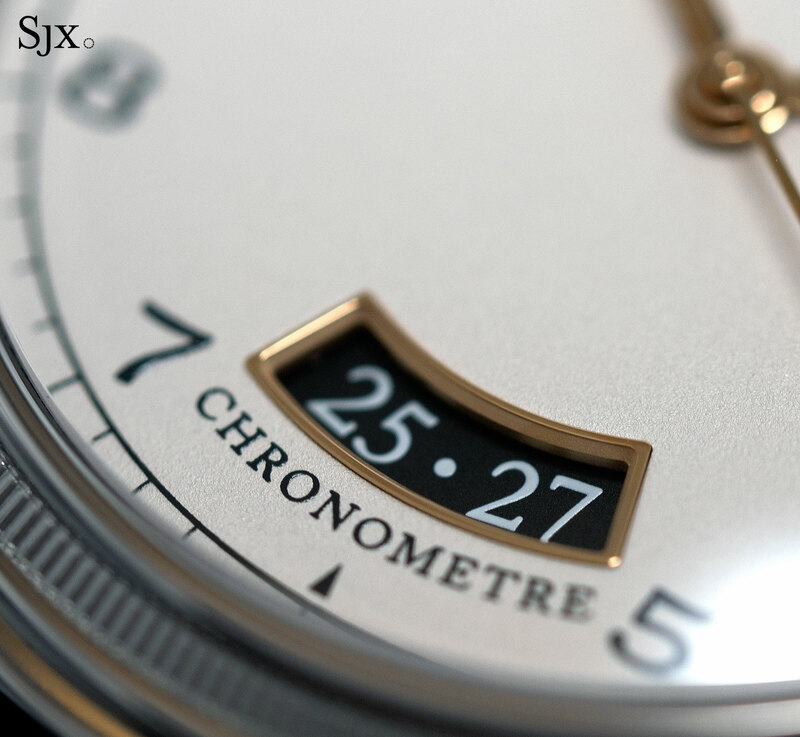 And for those who want a real life feel of the it, the good folk at Monochrome Watches have shot the watch. 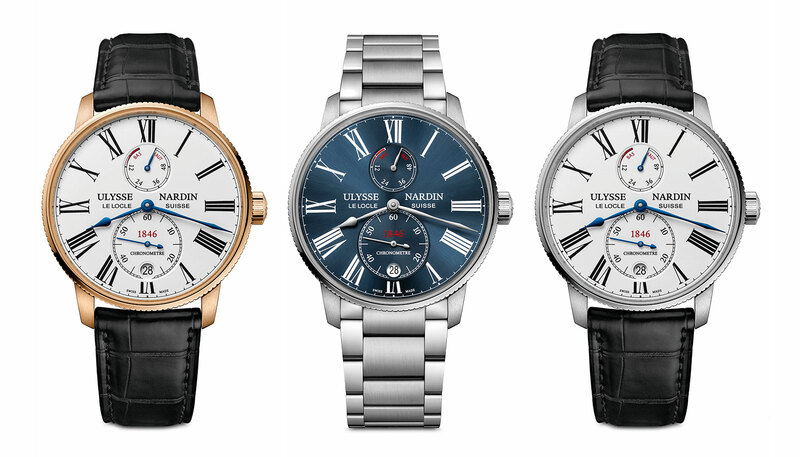 The Marine Torpilleur is already available at Ulysse Nardin retailers and boutiques. 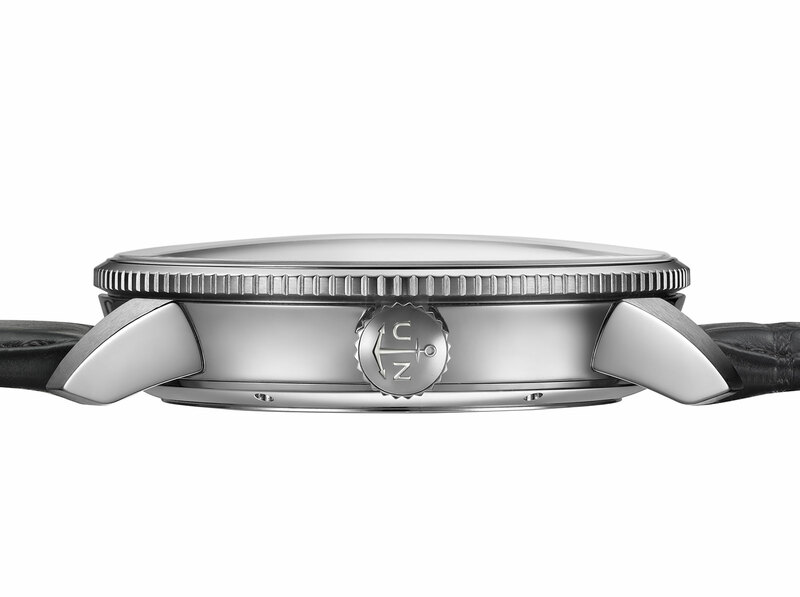 In steel it costs US$6900 or S$10,700 on strap and US$7900 on the bracelet. 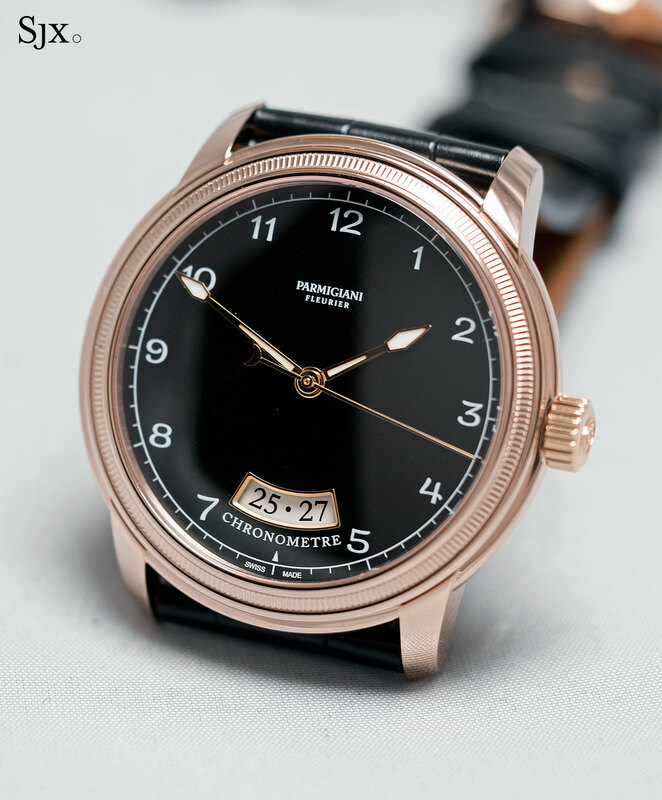 And in 18k rose gold it’s US$17,900 or S$27,600. 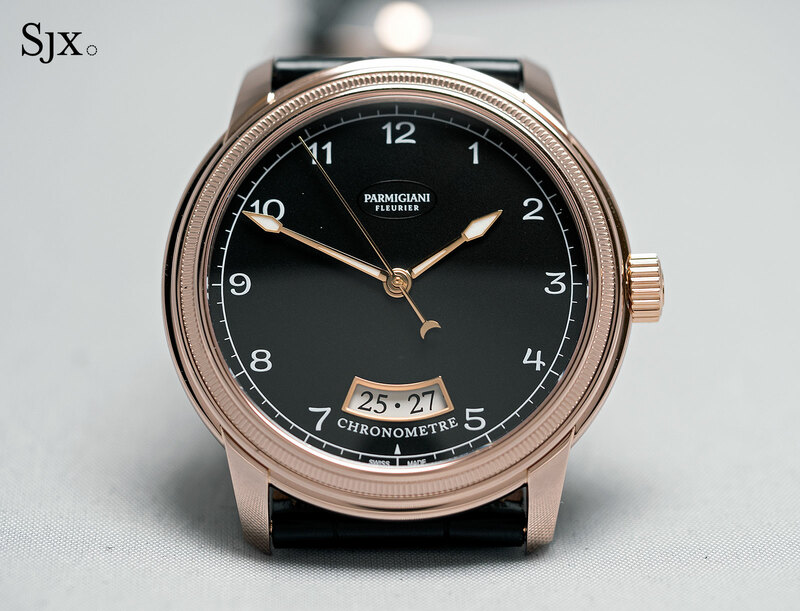 For comparison, the enamel dial Vintage Collection Marine chronometer costs 40% more than the basic steel Torpilleur, while the Marine with an annual calendar is almost double.